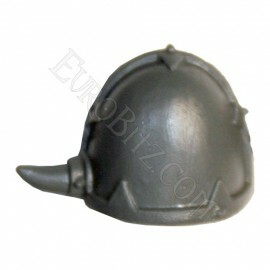 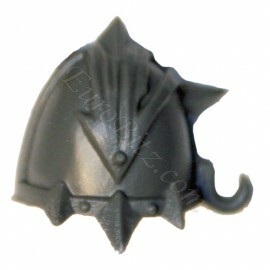 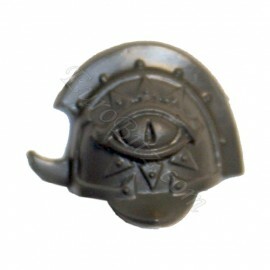 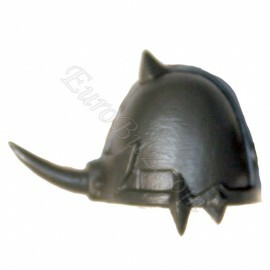 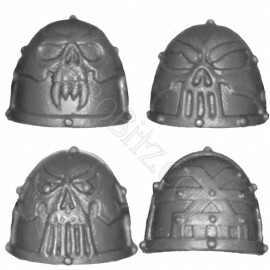 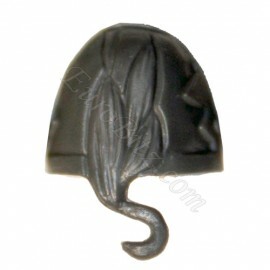 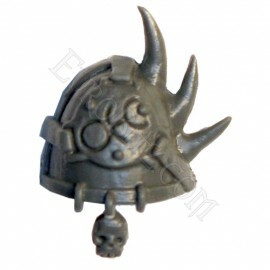 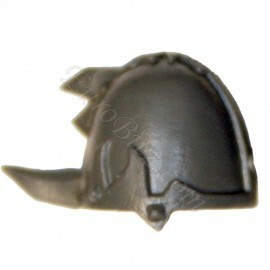 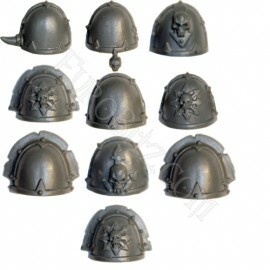 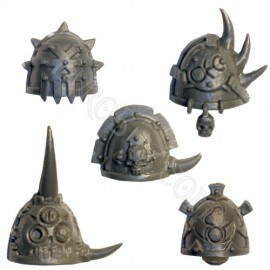 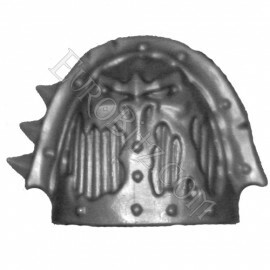 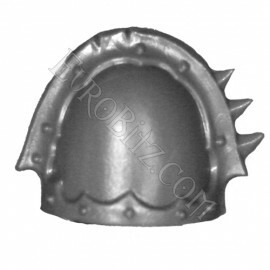 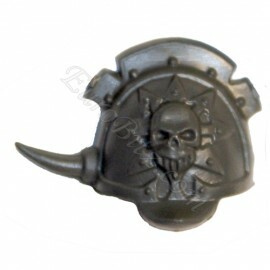 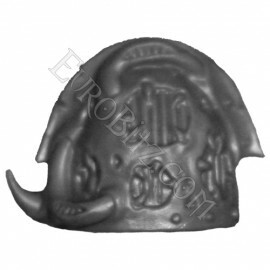 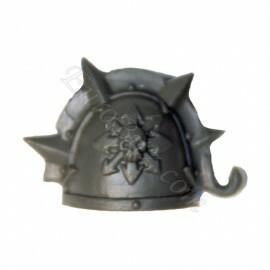 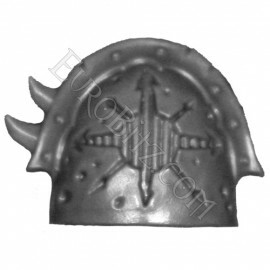 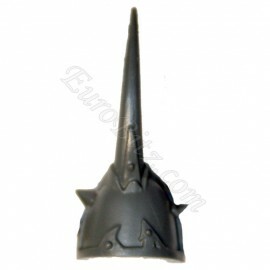 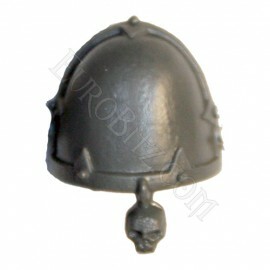 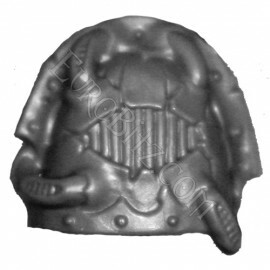 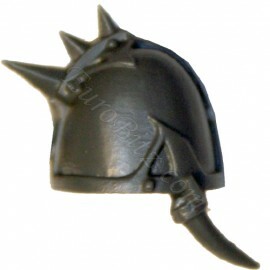 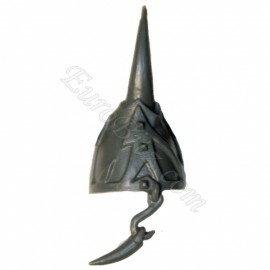 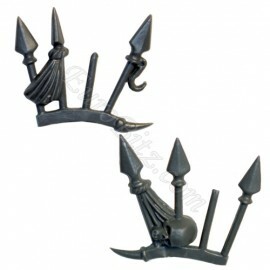 Find here all chaos space marines shoulder pads. 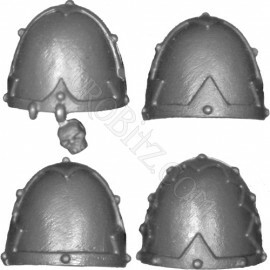 CSM Shoulder Pads There are 28 products. 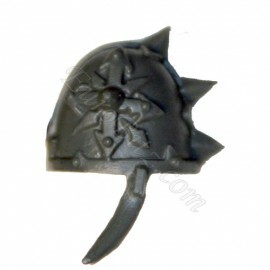 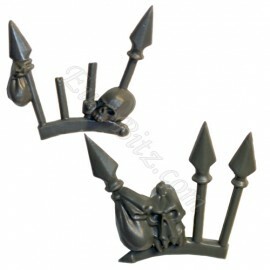 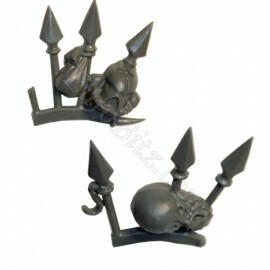 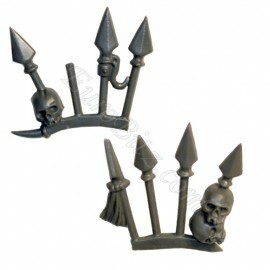 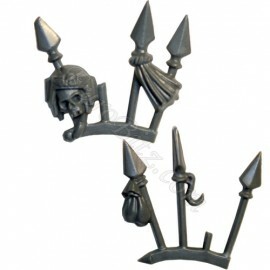 Pack of Shoulder pad of Khorne Berserkers.